Looking to secure your Van with high security van locks? 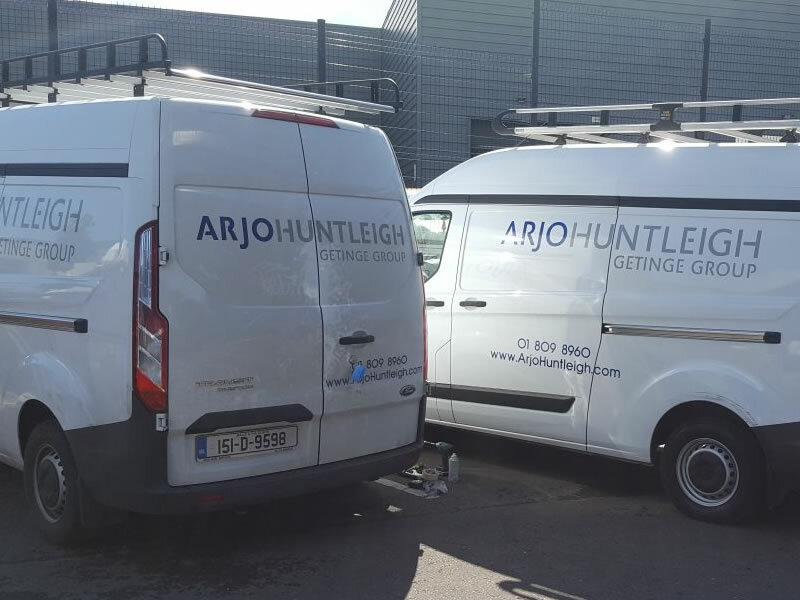 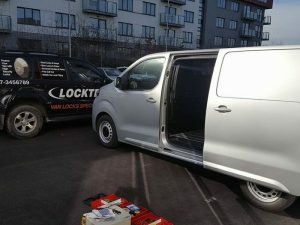 We supply and fit all types of security van locks including Slam Locks, Deadlocks and High Security Locks with specialised Keys that will keep your van safe. 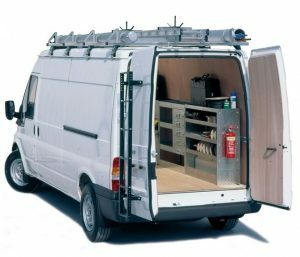 Unfortunately in Ireland there is a massive rise in domestic & commercial vans been targeted for tools, electronics, sports gear and stock. The normal locks that come installed in your Vans just don’t hold up to the tools which burglars are using. 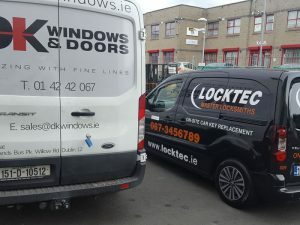 That’s why we recommended talking to us! 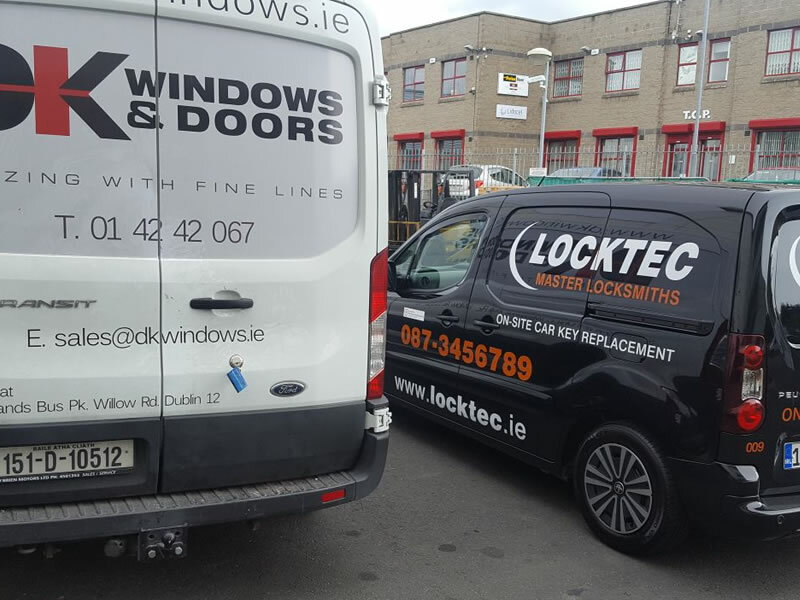 We will advise you on what locks are best suited to your needs. 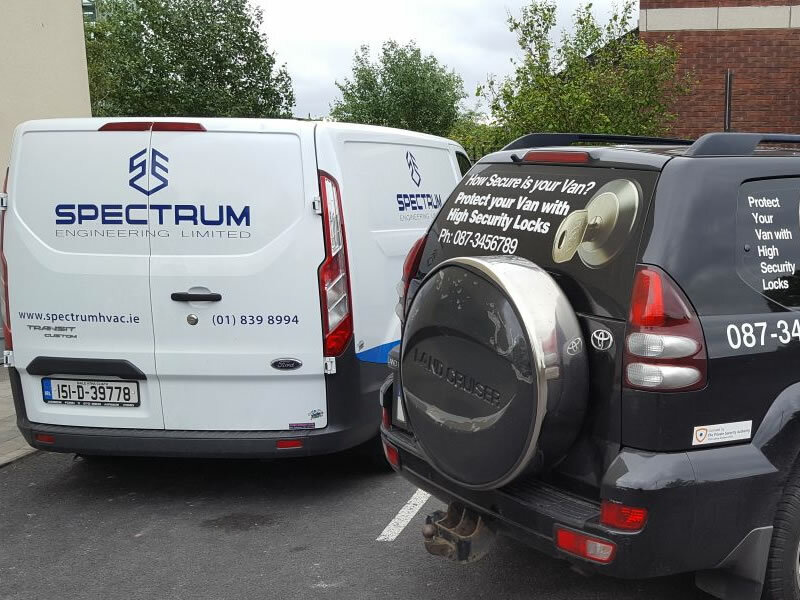 Give us a quick call on Freephone: 1800 84 84 85. 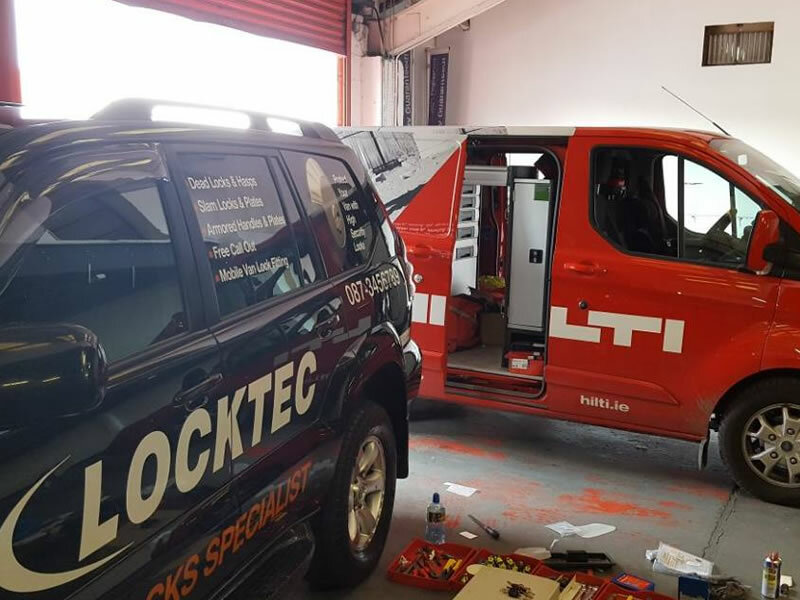 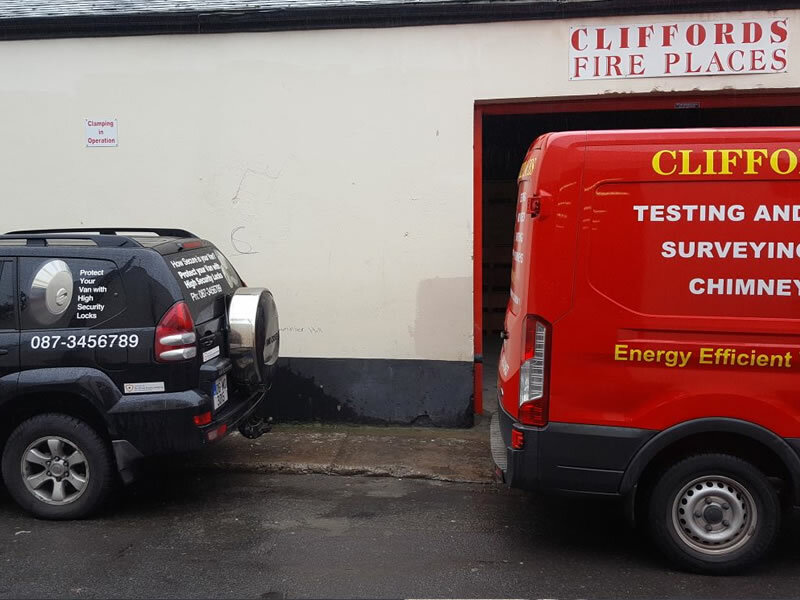 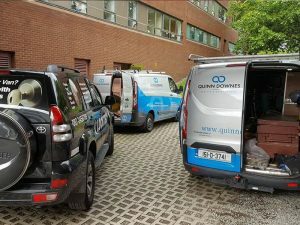 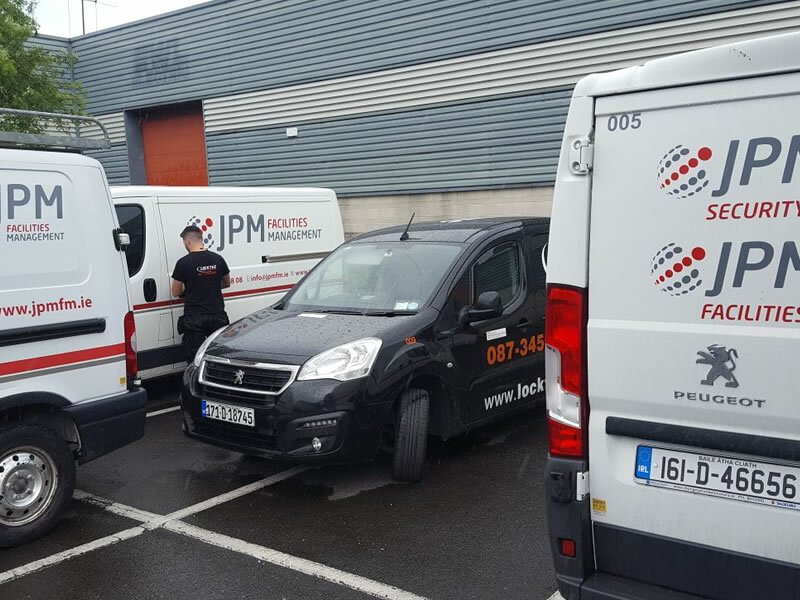 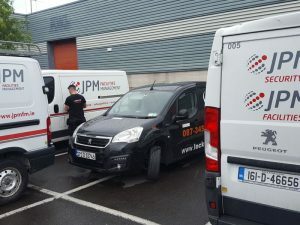 Our mobile Van Lock locksmiths operate a 24/7 service and can come to your site, office or home. 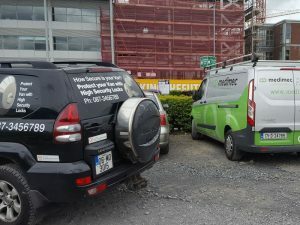 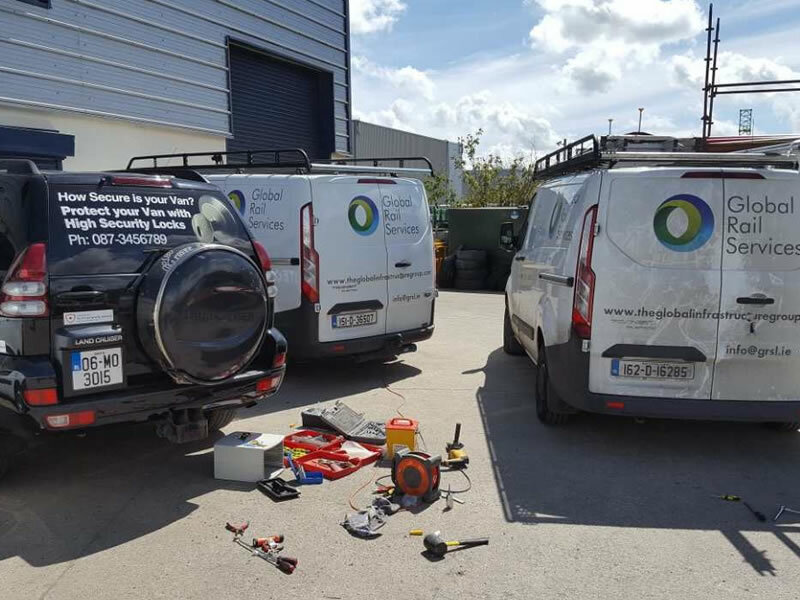 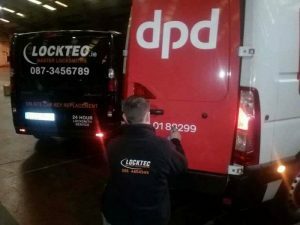 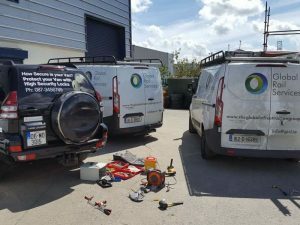 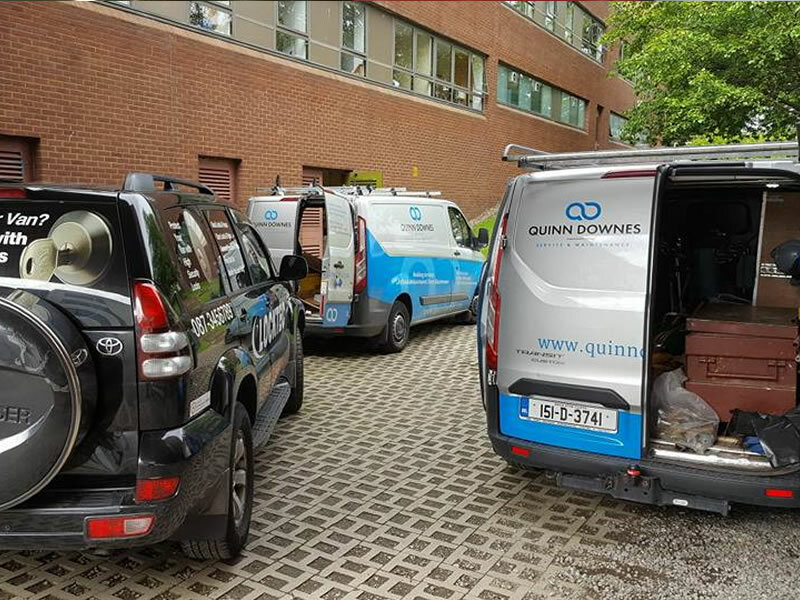 To request a locksmith to install your van locks, call Freephone 1800 84 84 85 or get a locksmith directly on their mobile at 086 730 77 88. For a quotation on a non­-urgent job, please fill in the form on this page, and we’ll be in touch with your quote swiftly. Extremely fast to arrive, professional, courteous locksmiths who installed a Slam Lock on my 2014 Transit. 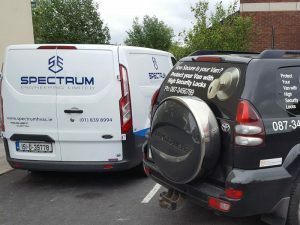 Would use again without reservation. 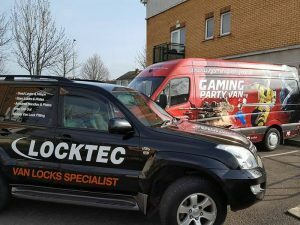 Would defiantly recommend Locktec to anyone!